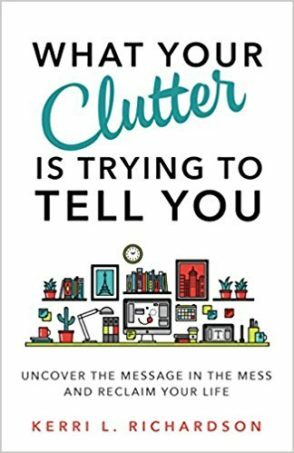 If you’ve ever decluttered or organized a space only for it to somehow get out of control again, this is the book for you! 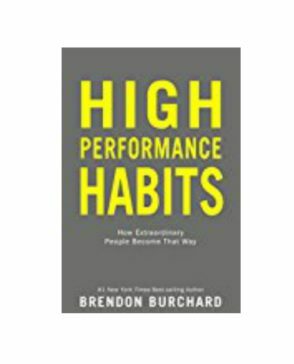 This book delves into a subject few organizing books touch on… the “why” behind our clutter. It’s a quick read that has the potential to create long-lasting results in your life. A must read for sure!! I tend to be an all or nothing person. I’m great at big action in a short period of time, but I can also burn out quickly. 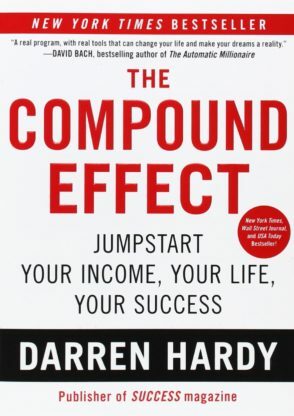 I loved The Compound Effect because it reminded me that most successes are build on small, daily actions that add up to making a huge difference over time. 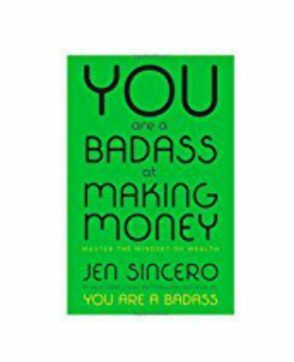 As a business owner, I really enjoyed You Are a Badass at Making Money. 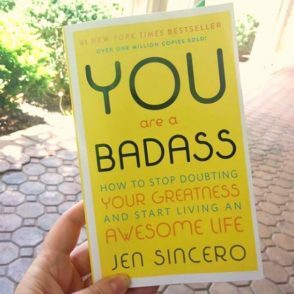 In her book, Jen helps us identify negative thought processes that keep us stuck in lives that are less than what we really want and instructs us on how to change them. If you want to make a change in your life, I’d recommend starting with You Are a Badass. It’s a great book for bringing negative thought processes to light and encouraging you on the path to making big life changes.